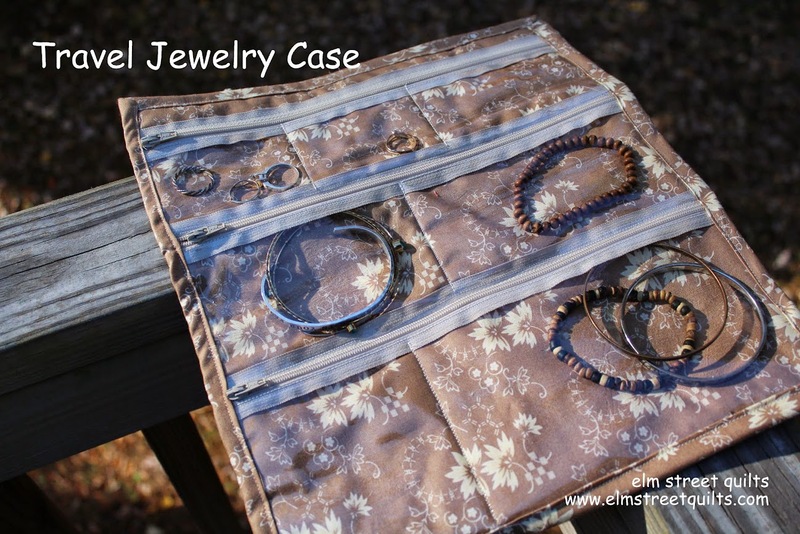 Keep everything neat and tidy without tangles by making a travel jewelry case. 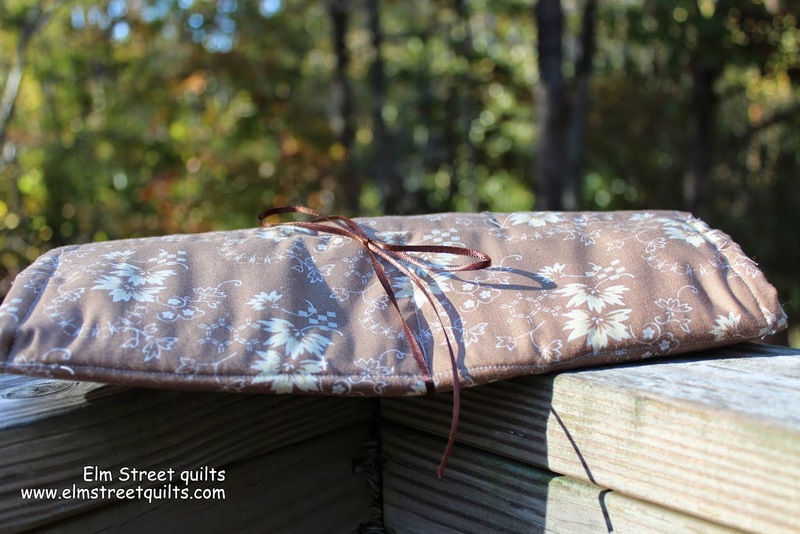 You could use it for many things besides jewelry - maybe a place to store your hand sewing supplies. Everything rolls up nice and neat when you are done. This assembles quickly and makes a wonderful gift. The pattern is available in my Craftsy pattern store! My third pattern - I am having fun creating these patterns.